We have been trying to get a monthly parent newsletter together for quite some time. Well, we finally did it! Hopefully it will have been worth the wait for you and will be another way for you to stay in the loop. Anyway, if you've ever asked us to add you to the subscription list, then your newsletter should be in your inbox. If not, please just send us an e-mail by clicking the link in the sidebar to the right. Shoot us a simple request and we'll not only add you to the list, but send you a copy of the latest newsletter to your inbox. You definitely don't want to miss our fall girls and guys retreat. The girls go to the beach front resort of the La Jolla Shores Hotel and spend 3 days and 2 nights bonding with the beauty of the ocean sunset as their backdrop. $175 makes this world class experience yours. The guys go the desert rock front escape of the Ocotillo Wells area and spend 3 days and 2 nights bonding with the beauty of big fires and rockscapes as their backdrop. $125 makes the chance of a lifetime possible. You can download the flyer with all the details here. 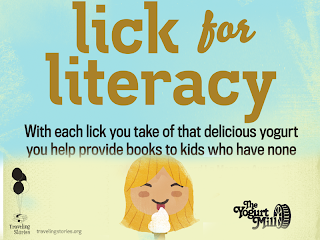 You can download a permission slip needed here. Last night we had a great launch to some amazing small group experiences this year. 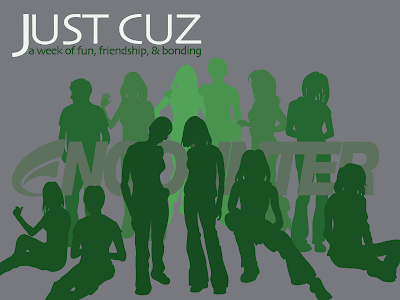 If you'd like to get in a small group and have not yet done so, you can email us at "encounter at journeycom dot org" or turn in a card on a Sunday in Encounter. It's not too late. 3 Dodgeball: 7-9pm Student Ctr. A. 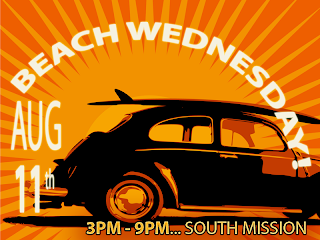 9 TUESDAY- CHANGE- ALL SMALL GROUPS GOING TO JOURNEY RALLY! ALL GUYS SMALL GROUPS: meet in Student Center A on campus on Wednesday from 6:30-8:30pm. We provide dinner and ask that you bring $4 per week to help cover the cost. ALL GIRLS SMALL GROUPS: meet in various locations on and off campus close to church. 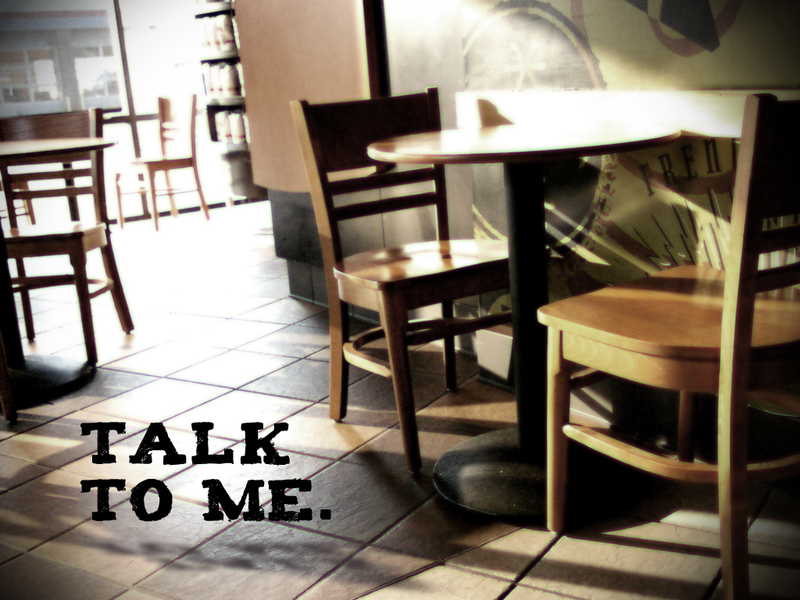 For exact times and locations, contact your small group leader or e-mail us. Last weekend we had an info meeting about student ministries after second service. Our philosophy of ministry and why we do what we do. Our weekend plans for teaching. Our small group structure and how to get you or your student involved. Our events that are planned for this year with estimated costs so your students can be fully involved and you can budget time and money for your family. Ways you can serve in our ministry. In case you missed it, you can download the document we passed out and discussed with the above data in it here. Let us know if there's anything else we can do for you. 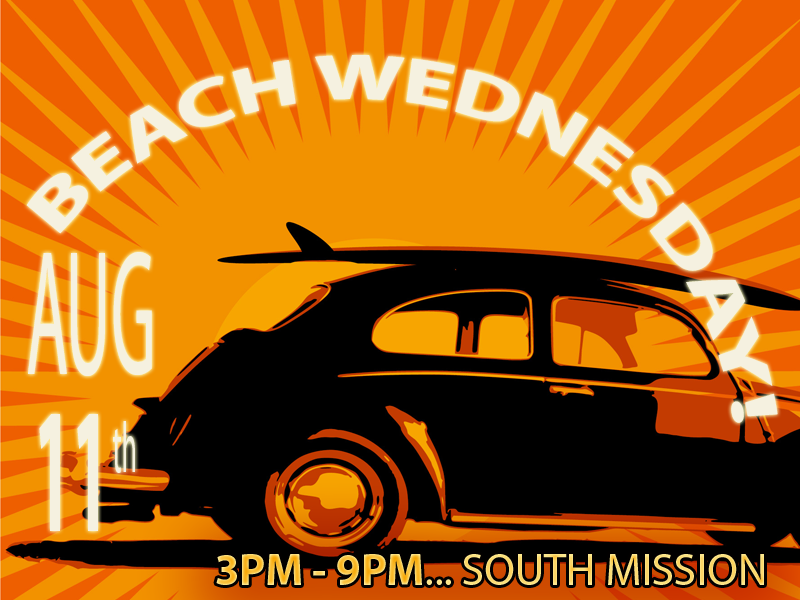 BEACH BONDING THIS WED NIGHT! Bonfire. Volleyball. Frisbee. Bonding. BBQ burger dinner. Smores. 3-9pm. South Mission Beach. Come bond with us! hit up directions here if you're not sure how to find South Mission. 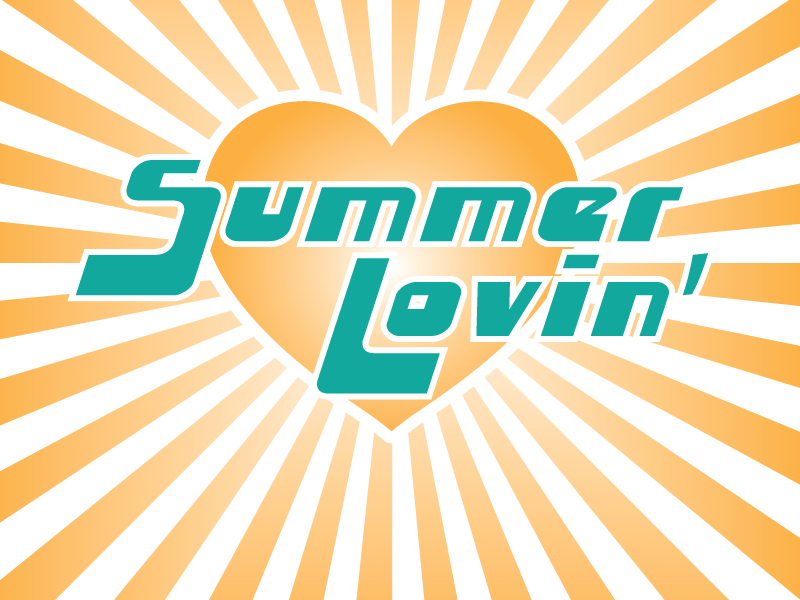 PARENT 2010/11 ORIENTATION MTG THIS SUNDAY! Sunday, August 8 from 12:30-1:15 pm in Student Center A we are having a parent/student orientation for the 2010/11 calendar year for Encounter HSM and our Riptide Middle School programs. Regardless of if you have an incoming freshmen in high school or a seasoned veteran of our programs, you're going to love this meeting. Here's the info you can get to help your family as you plan out your school year budget of time, money, and energy. 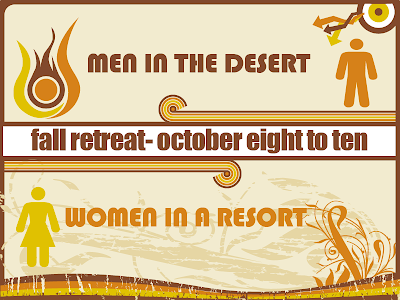 special event/retreat descriptions, dates and approx. costs for the coming year ways for you or your student to get involved in our programs. offer feedback and ask questions. get a better idea of what we do and why we do it. 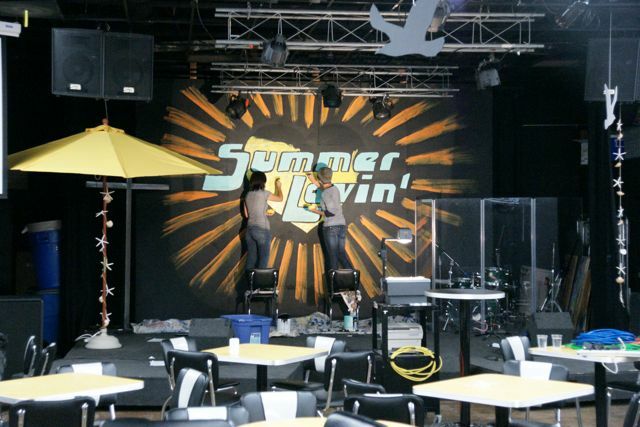 find out how small groups work and what weekends will look like this year. Hope to see you there and that this info meeting is a valuable benefit to you. Please spread the word and tell your friends with students in our programs too. 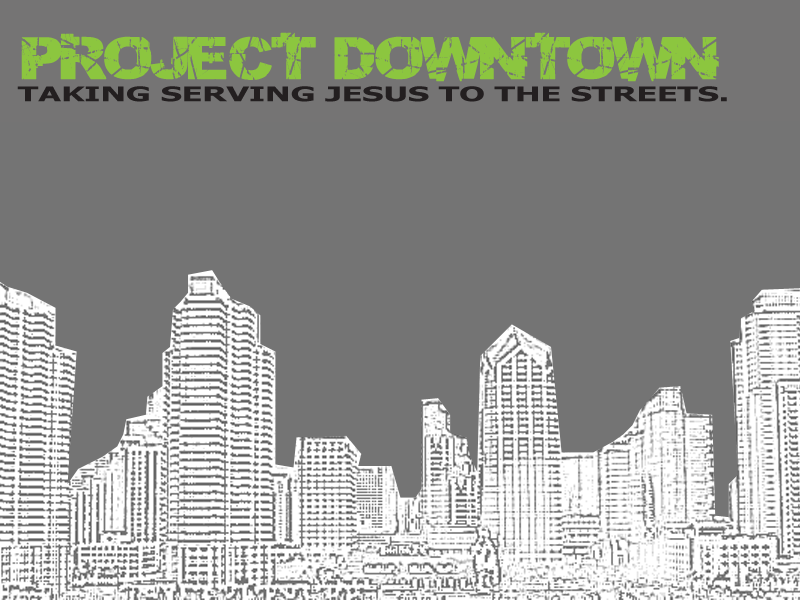 Hey, if you love serving the poor and needy, then you're gonna love our 3 day experience called Project Downtown. We do it as an entire student ministry team of Middle School, High School, and College Age students from journey and take 35 of us total. We leave on Monday, August 2, 2010 at 9am and return on Wednesday, August 4, 2010 at 8pm. You can register and pay with a credit card online here or by check in Encounter on the weekends. You can download the permission slip for journey here and the one for Horizon Urban Ministries that we will be partnering with here. You can download the trip details brochure here. Wow... we sure did forget to keep this thing updated. Sorry. This series has been GREAT! 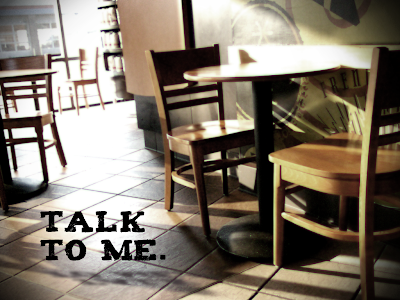 It's inspired conversations, helped us to think deeply, and changed each of us one convo at a time. So, come and enjoy the last half with us. 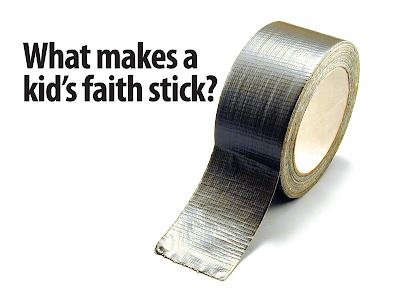 THIS SUNDAY, MAY 2, We interview college age students about faith and doubt. We all wrestle, come join us for the chat about the struggle. NEXT SUNDAY, MAY 9, We'll interview a very cool old guy named JOE! He's legit and you can learn a lot from a guy who has been there, done that, and got A LOT of t-shirts along the way. FINAL SUNDAY FOR THE SERIES, MAY 16, will be interviewing some seniors. It's your chance for a live "formspring me" moment. Gonna be sweet! Not going anywhere for spring break? We have 6 opportunities for you. Do one, do them all, do just a few... totally up to you. Here's the scoop. E-mail "encounter at journeycom.org" for sign up or just come by Encounter or the church office between this weekend and the next. 12:30 to 3:30pm. Student Servant Team lunch for those who serve in Encounter. Free. First 40 people can go for $25. Just bring $ for dinner/food in the park. Meet at Journey at noon. Be back at 9:30pm after the fireworks. MEXICO MISSIONS DAY TRIP TO TECATE. $50. Must have passport and permission slip packet. Pick up packet at the office. Bowling in Viejas $7 for one game. $3.50 for ea. additional game. $5 for an hour of Ice Skating at the Kroc center in La Mesa. 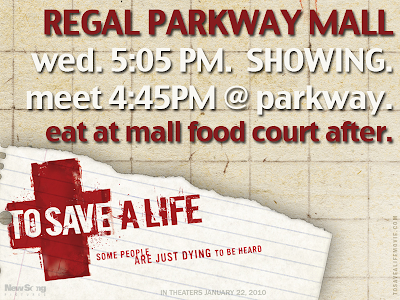 Meet at Parkway Plaza Mall Theatre at 6:40pm for 7pm show. Come early and eat dinner in the food court with us. HOPE FOR YOU AND THE HOMELESS. Go to the 5pm Good Friday service at Journey. Go to downtown SD to pass our meals and talk with the homeless.